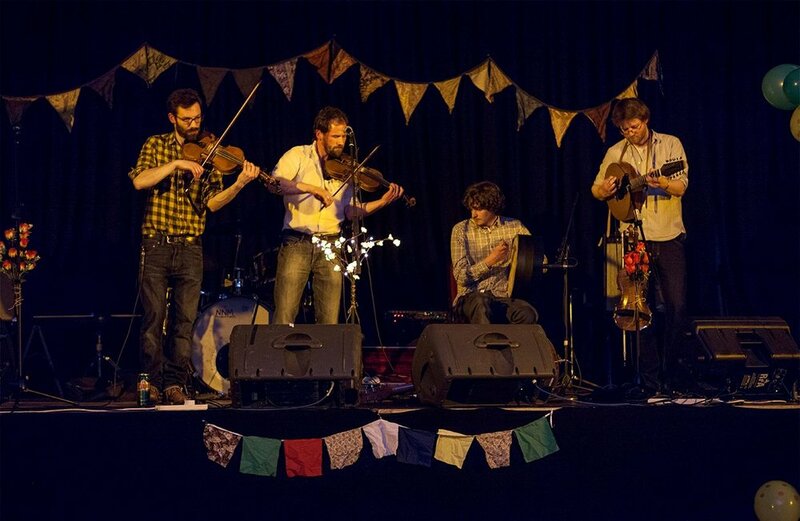 Since moving to London in 2011, Alastair started running a regular trad session at an East London venue called Jamboree. From this session came the group 58° North, along with musicians Ewan MacDonald and Lewis Murray. The band don't have the chance to gig that often due to such busy schedules, but always love it when they do. The trio also make up the string section from Band of Burns.